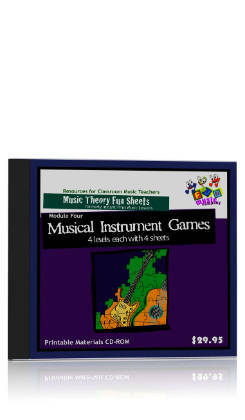 Students will use clues formed from a variety of musical challenges to find the answer to a trivia question. 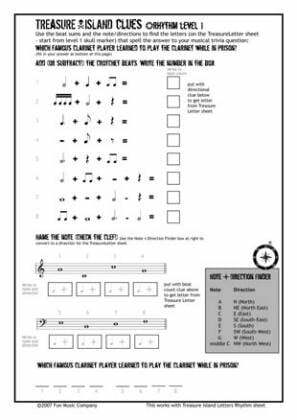 Students will identify Notes and Rhythms, identify the difference between slurs and ties, add barlines to rhythms and write scales. 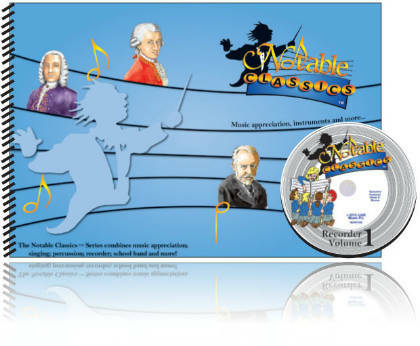 There is even an Aural Component! 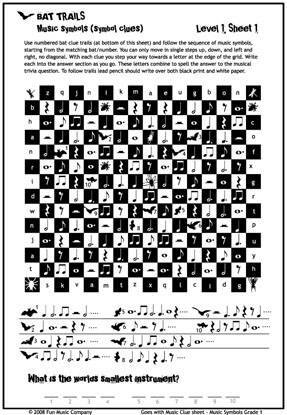 5 Sets ? 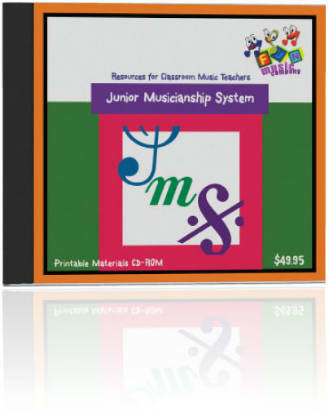 Rhythm, Intervals, Melody, Scales and Aural. 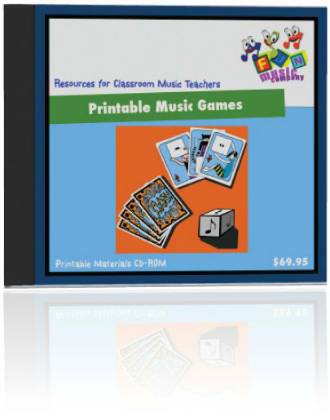 20 Worksheets in Total. 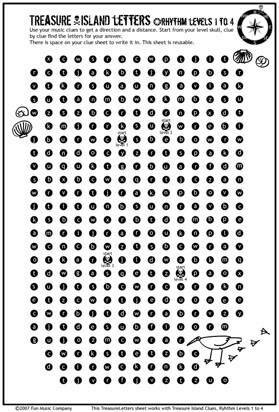 Bonus ? 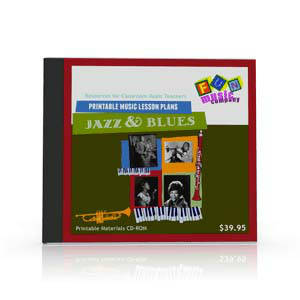 Aural Program and Audio tracks to go with Aural training section of Module One. 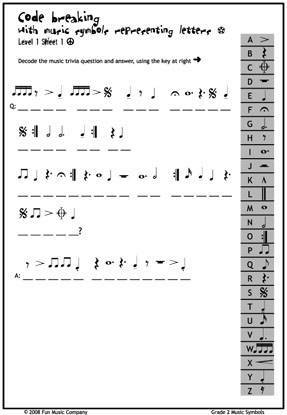 Students will become familiar with standard musical symbols through three different types of worksheet. 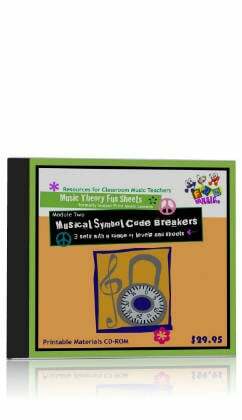 Three fun concepts of Code Breaking make boring repetition fun! 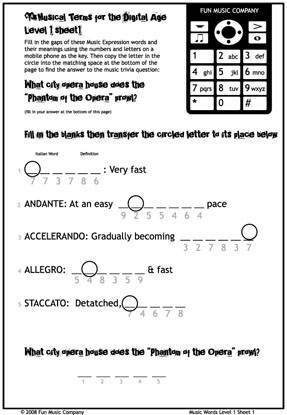 Want an easy and fun way for students to learn the Difference between Andante and Allegro? 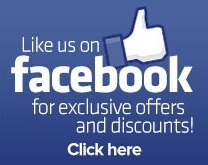 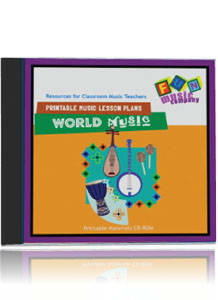 - This module of worksheets breathes new life into this rather mundane subject! 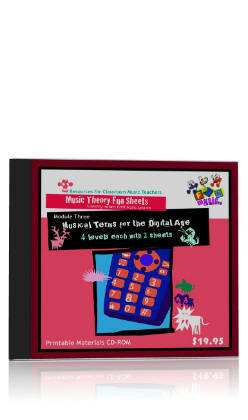 Eight worksheets which help students to remember musical terms in a modern, fun way. 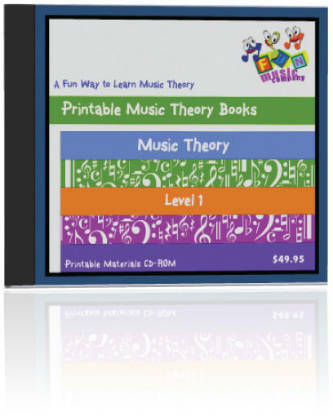 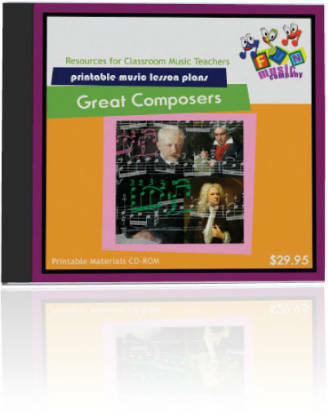 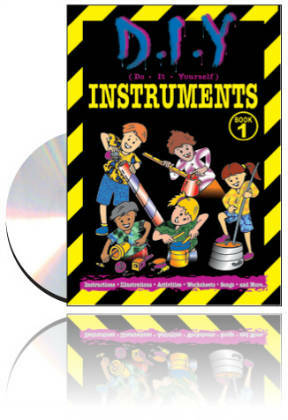 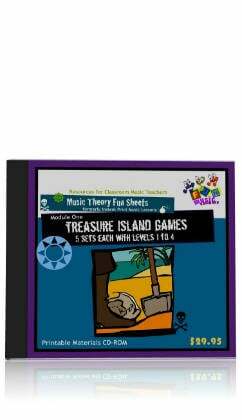 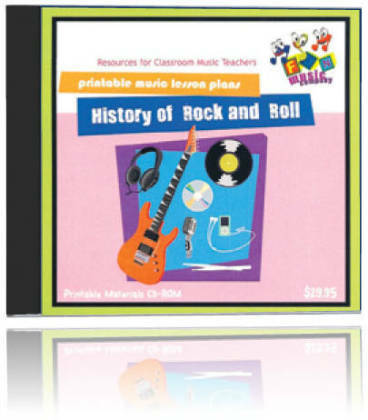 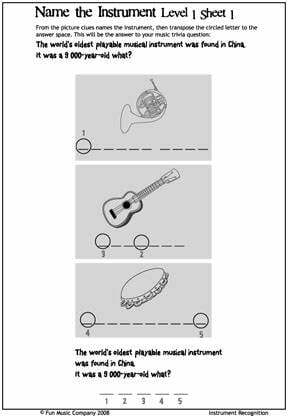 In this set of fun worksheets students will confirm their knowledge of all types of musical instruments, from both classical and popular music genre.